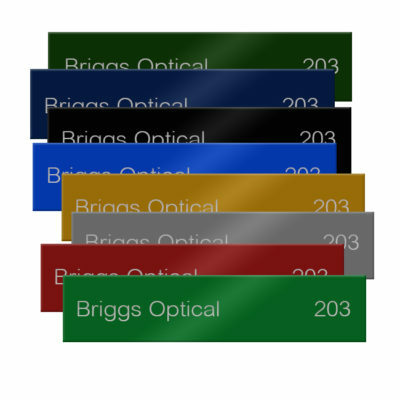 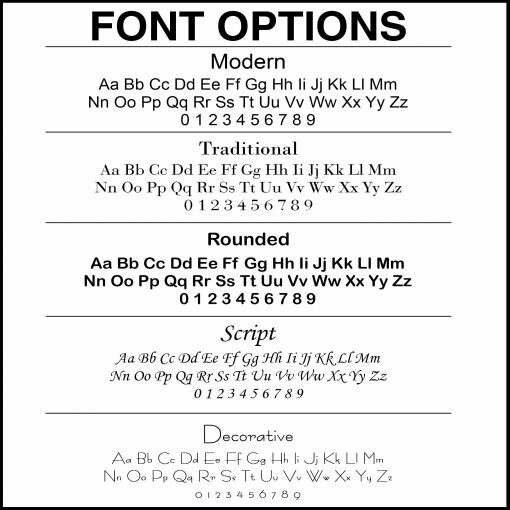 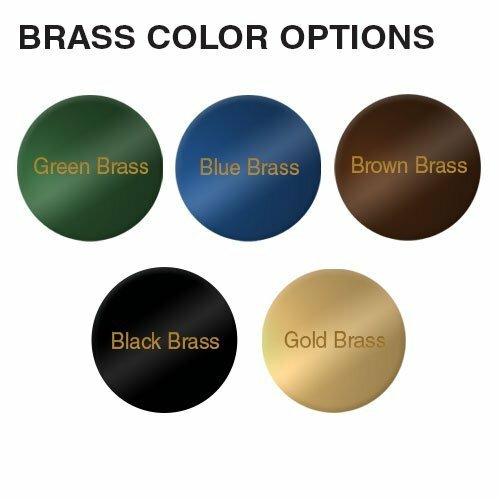 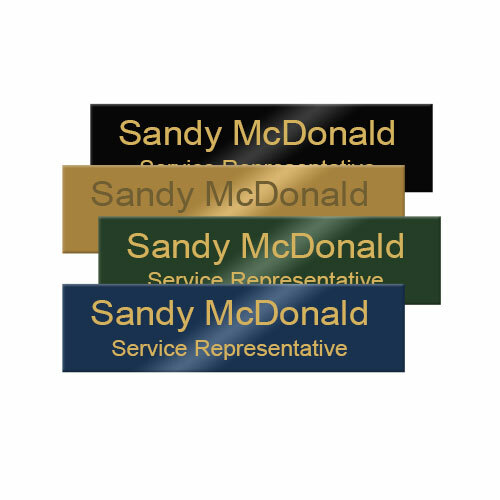 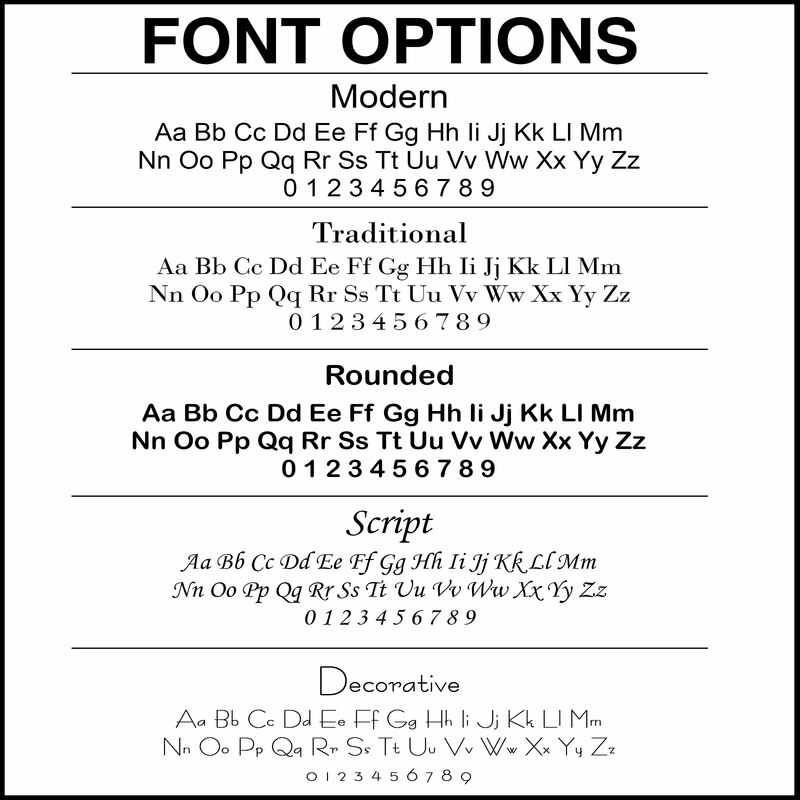 Laser engraved, brass nameplates are made of high-quality, 0.02″ thick polished brass that is scratch-resistant for the ultimate professional look. 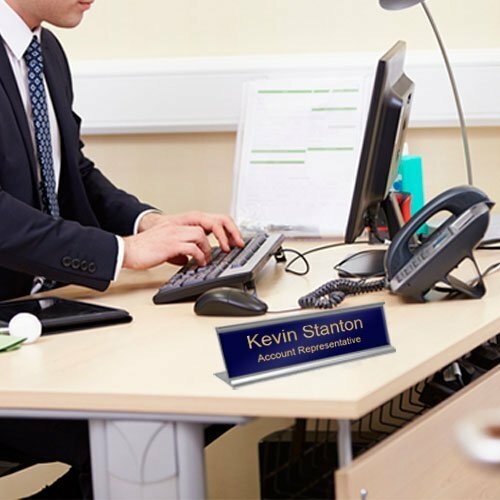 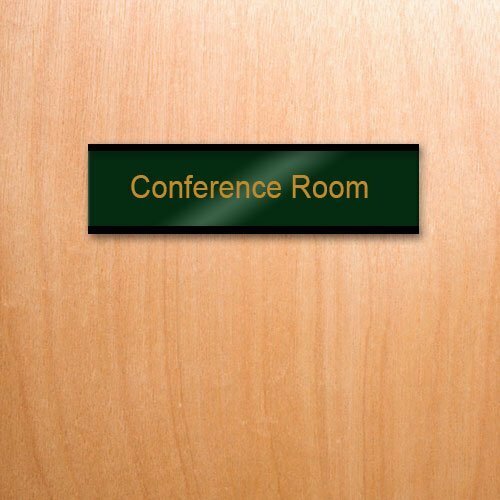 Easily slide any of our engraved office nameplates into the holder, and change them out quickly, anytime. 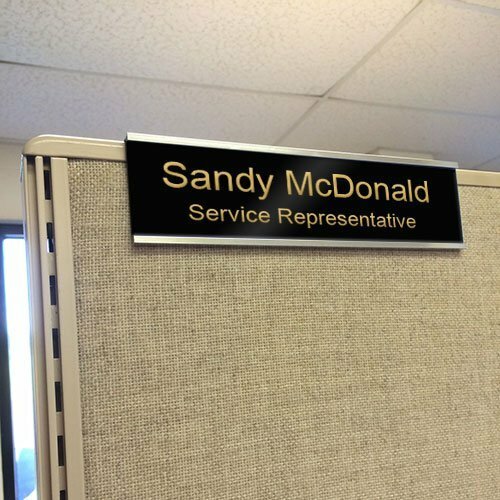 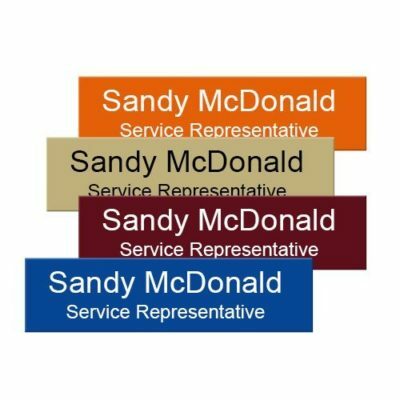 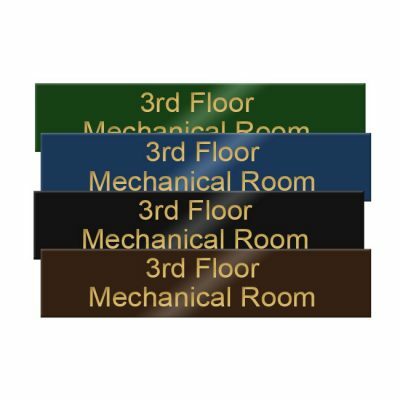 A variety of colors match your nameplate, and office decor.